Are you looking for a fun way to celebrate your little monkeys birthday in Buckinghamshire? 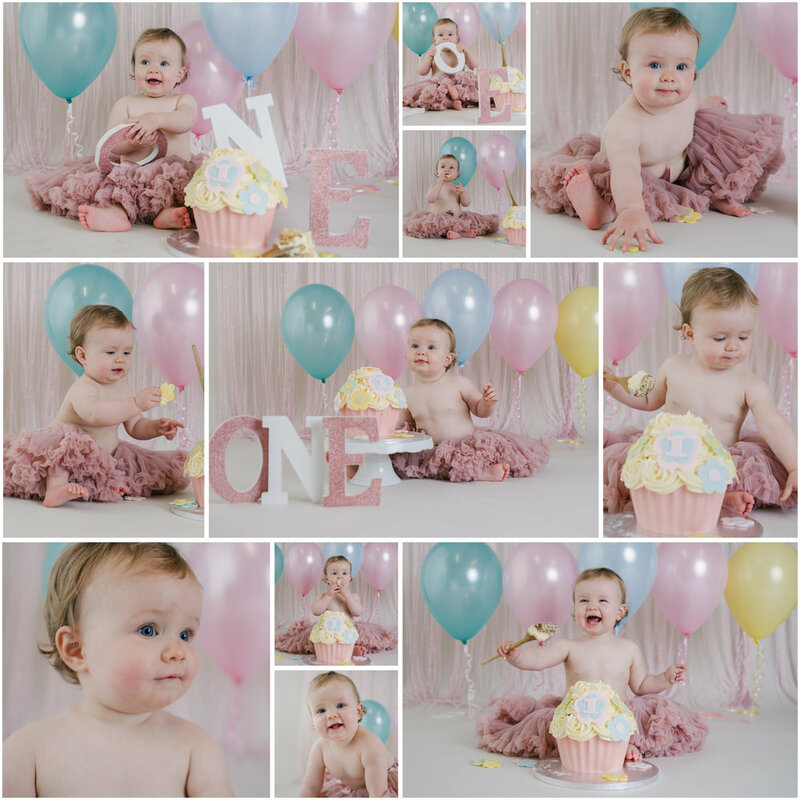 Have you thought about a fun-filled Cake Smash Photography Session? 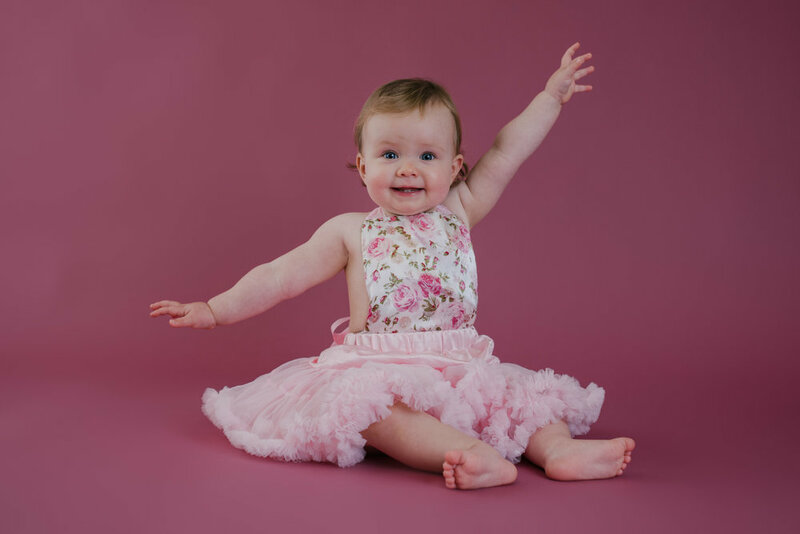 What better way to celebrate your little one's birthday? Most importantly, there's no cleaning up for mum and dad! These sessions can get rather messy! Cake smashes are held at my home studio between Thame, Oxfordshire and Aylesbury, Buckinghamshire. 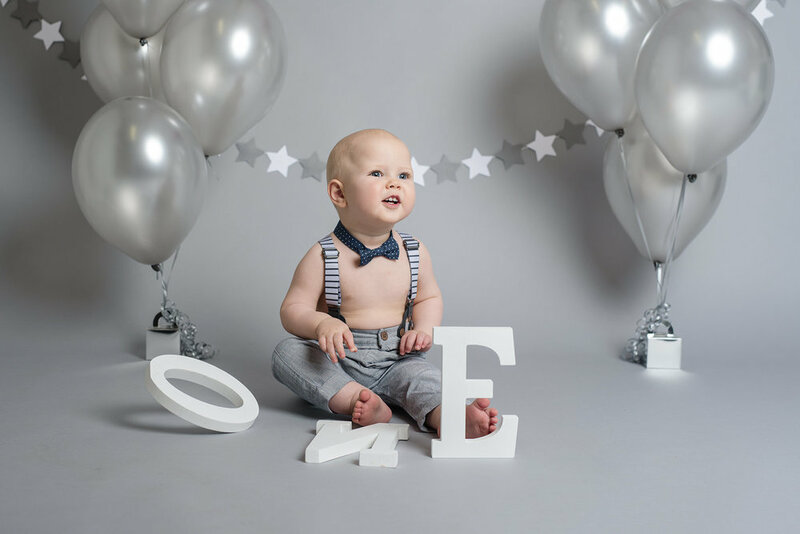 These sessions include a mini session to start with, which will mean you will get some photos of your little ones looking all angelic before the mischief begins. Then the studio will be decorated whilst your little one gets changed and ready for some messy fun. When all the fun of the cake is finished, we'll have a little splash session and get them all cleaned up again. There are so many ways to personalize these sessions. I have many schemes to choose from already and the selection is always growing. But if you have any ideas or schemes in mind, do let me know. Things might get a bit messy!! Cakes are provided by the lovely, Heart and Home Cupcakes, based in Westcott. The cakes are extremely yummy. Where do I start? The opportunities are endless! I have quite a varied selection of decorations, backdrops and outfits. The collection is always growing. 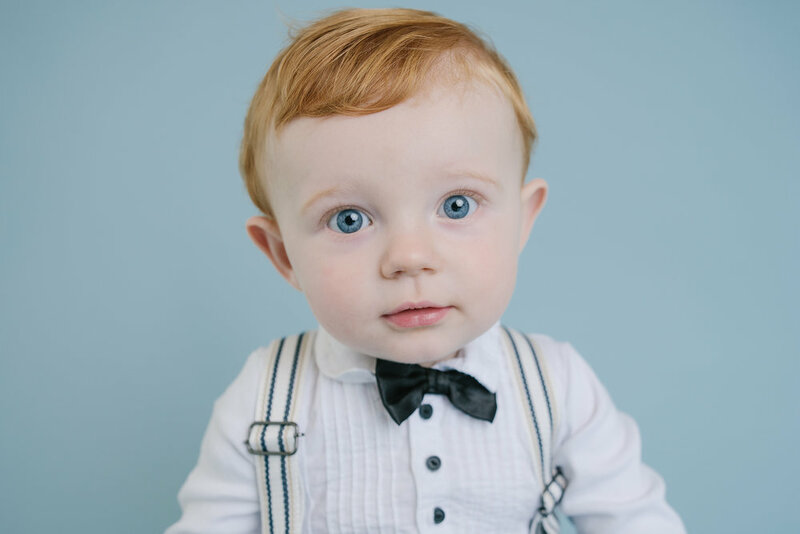 So you can personalize your session with some mix and match fun! 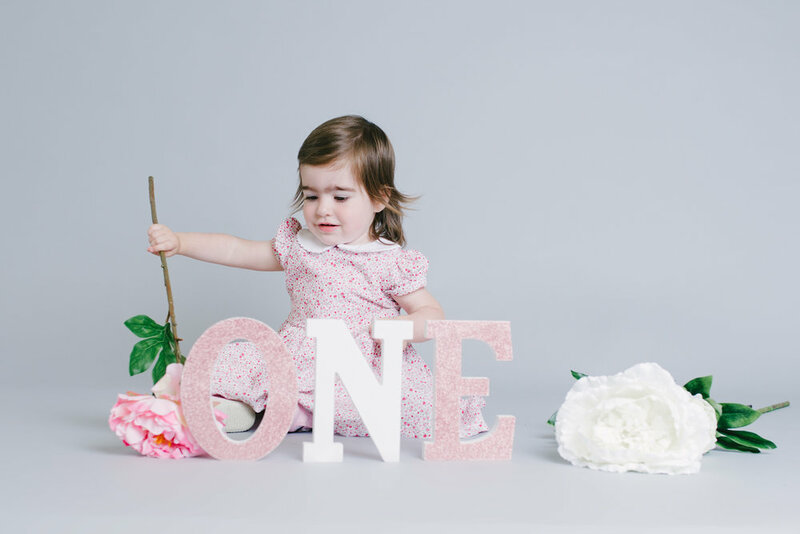 You can make these session's unique to you and your little one. I have a "slight" prop addiction so i'm always happy to listen to any new ideas. Here is just a small selection of my goodies. 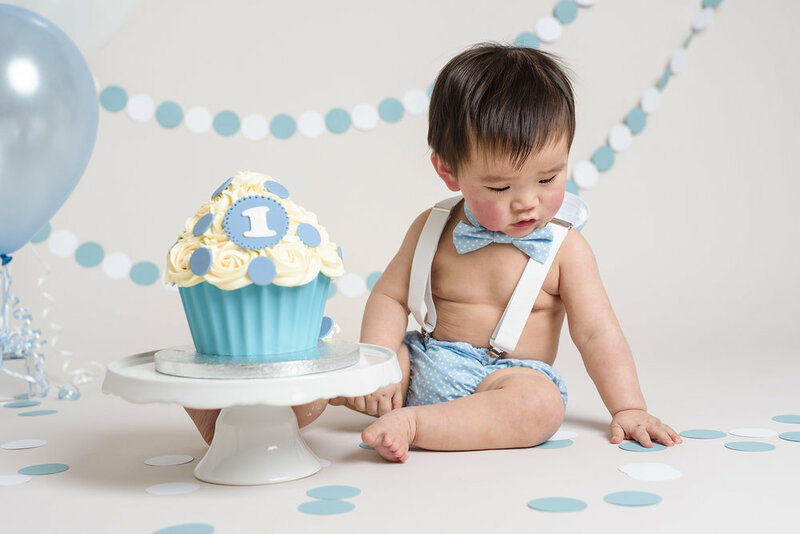 Are you ready to book your cake smash session?